The long-running BMW iDrive infotainment system is being phased out: future BMWs, including the new 3 Series revealed at the 2018 Paris Motor Show, will use the BMW Cockpit system instead. 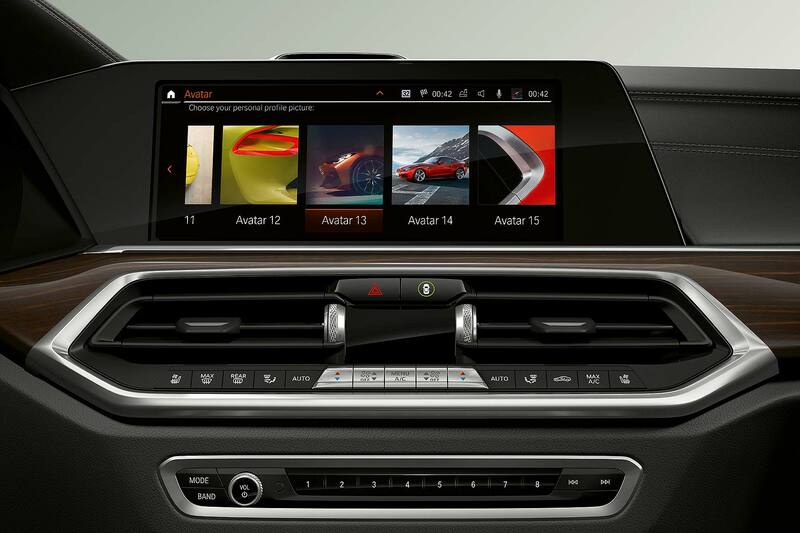 BMW’s new infotainment system is described as more driver-focused than ever. The BMW Cockpit uses all-new software called the BMW Operating System 7.0, and also integrates the BMW Intelligent Personal Assistant for the first time. 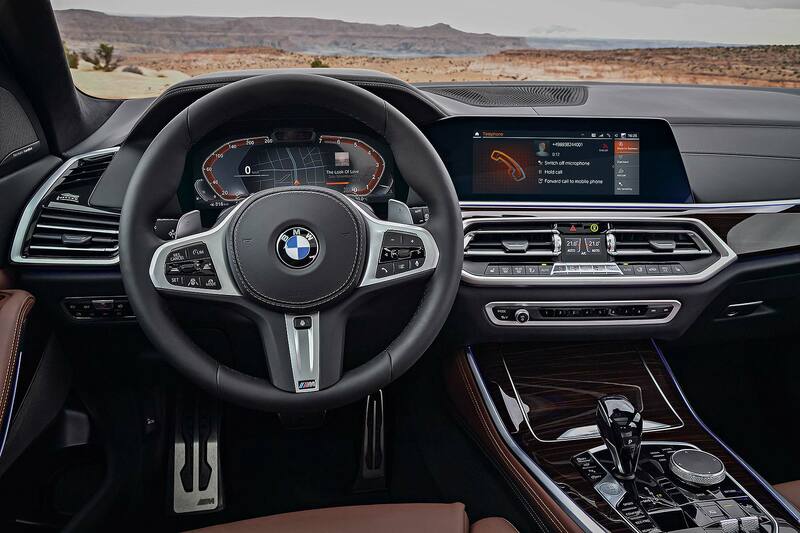 The top-line Professional system will have a full digital instrument cluster in addition to the centre touchscreen that features on all systems – BMW calls this the Control Display, with the digital cluster being the Info Display. The Control Display is now fully configurable. It’s based around tiles, and from two to four can be displayed on each configurable ‘page’: up to 10 pages can be configured. 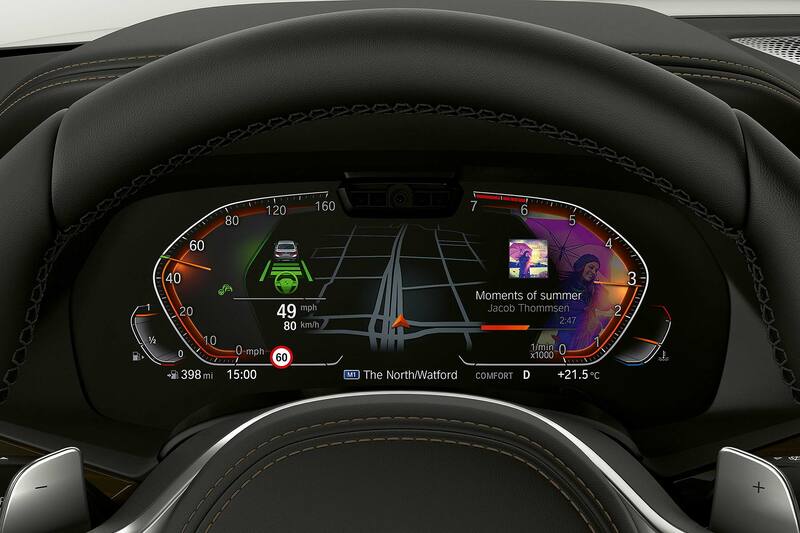 Instead of being optimised around the rotary controller, the new BMW Cockpit’s primary optimisation is for touch, although the iDrive Controller does still remain. Gesture and voice control are also available. BMW says the new system is much simpler and faster to use. The menu structure is ‘flatter’ than with iDrive, so submenus can be accessed with fewer steps. The setup is also contextual, displaying relevant options where necessary. If it’s all still a bit overwhelming, the new BMW Intelligent Personal Assistant can help. Say ‘Hey BMW’ prompts it to life, and it will even understand natural language – if you say, ‘take me home’, it will set the navigation for your home address, for example. You can be pretty casual, promises BMW. If you say, ‘Hey BMW, I’m cold’, it will adjust the cabin temperature. 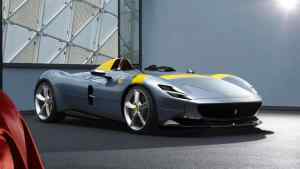 It’s going to continually evolve too, with technical upgrades bringing more preferences and settings. Speaking of which, BMW’s added Remote Software Upgrade to the new system, for automatic over-the-air updates. All newly-launched BMWs will get the new BMW Cockpit system. 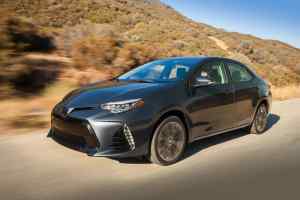 It’s already in production on the BMW X5, 8 Series and Z4, while the 3 Series will be its high-volume showcase when it goes on sale in early 2019. BMW first introduced iDrive on the 2001 7 Series. At the time, it was revolutionary, replacing multiple dashboard buttons with a multi-function rotary controller and a colour central display. 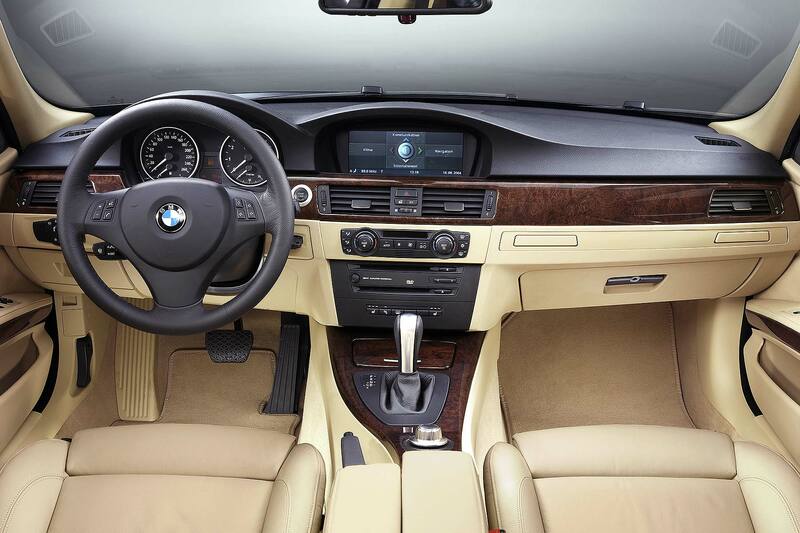 While not perfect, it nevertheless proved to be a trend-setter, and BMW evolved it over the years into arguably the finest automotive infotainment system of all.